Are you in the process of migrating your data and do you want additional security to prevent any loss of data? Then you can rent tape drives for the offline storage of data so you don't need to deal with the risks of online storage. Is your current tape drive solution malfunctioning and do you need a replacement at short notice? Then renting a tape drive is the perfect solution. 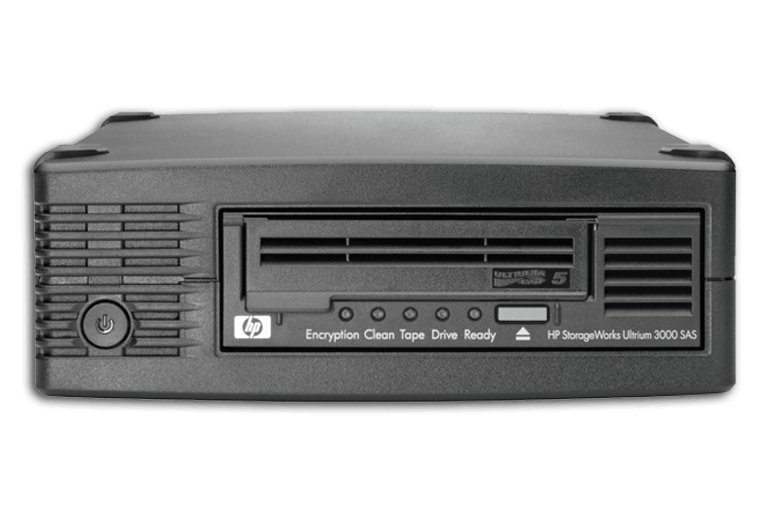 Your data is secure on our HP tape drives. The digital environment can never replace the security of offline storage. Secure your data against unauthorised online access and rent tape drives in addition to your current online storage for extra security. 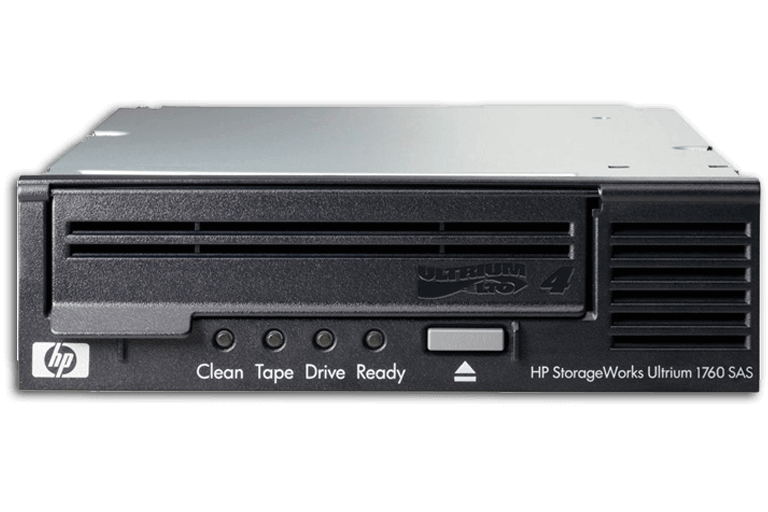 You can rent tape drives for short or longer periods and in small or larger numbers. The rental period can also be extended at all times or you can purchase the products at the end of the rental period at a reasonable price. This is an easy solution whereby all your crucial data has already been stored on your purchased products, ensuring a smooth continuation of your activities.